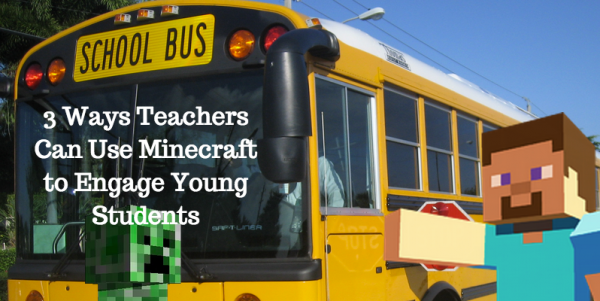 A few weeks ago, we discussed the merits of Minecraft as an educational tool. Today we will outline 3 examples of how teachers can integrate Minecraft into their curriculum to engage younger students. These ideas are recommended for kindergarten and elementary school students but teachers in older grades may incorporate similar lessons as well. Reading is definitely one of most important skills students learn in the early grades. A very effective way to help students improve reading comprehension skills is to have them recreate settings and scenes from their literary assignments. Minecraft offers the perfect medium for doing just that. When a student tries to recreate a setting he/she has read about, the student is forced to think of that setting differently. Rather than simply skimming over the details and thinking only about the actions taking place during a story, the student must now put some thought into the environment that houses a story. This will help him/her to think about the setting as more than simply a backdrop, as now he/she must being to think about the ways that the setting can impact the characters or actions in the story. It stretches students to look at things differently by forcing them to consider the role the setting may play in the storyline itself. One example of how teachers can use Minecraft to help students think about settings with more depth would be to have the students recreate the Neverland setting from J.M. Barrie’s Peter Pan. Many children have read some version of the work (or at least excerpts) before and most of them will be familiar with the basic storyline. However, having them recreate their own version of Neverland will have each child stretching his/her imagination in a new way to fully understand how this backdrop fits into the story, because that is the only way that he/she will be able to effectively recreate it. Remember, improved reading comprehension skills will help students to not only perform better with reading itself, but will also help them to better understand Social Studies, such as History and Civics. It will also improve development of students’ critical thinking skills. While travel is known to foster a desire for learning in people of all ages, there are many young students who have not had the chance to see as much of the world as they’d like. 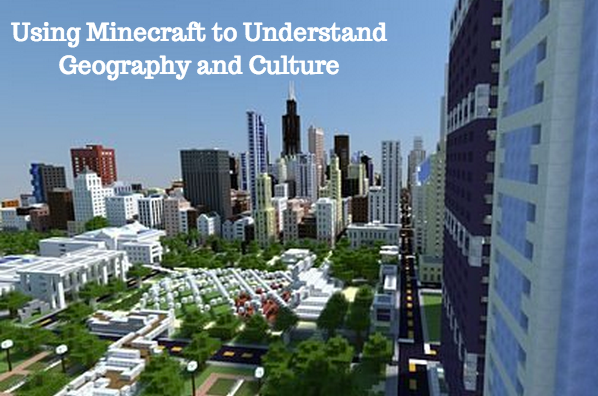 Minecraft is the perfect way to recreate far-away lands and societies without actually leaving the classroom. Many Social Studies teachers will use Minecraft in Creative Mode to help students do just that. By building up replicas of some great municipality or civilization, students get the chance to experience these themselves, even if they’re never able to actually visit them in person. There are many examples of this out there. One of our favorites is this scale model of Chicago, built entirely in Minecraft. Now imagine a group of students creating something like this – especially a place where very few, if any, of the students had ever visited. This is a great way to help them gain some perspective about the world outside of their own everyday environment. 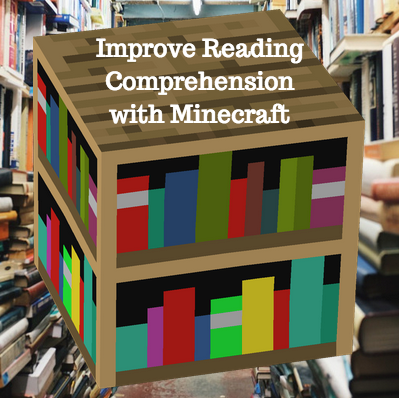 One of the more obvious, incredibly simple ways that educators can integrate Minecraft into their lesson plans is by using the game to help students understand addition and subtraction. This can be done through simple crafting lessons, but also by dictating proportions during builds. What makes Minecraft more effective for helping students learn basic mathematics is how engaging it is. It’s way more fun to count wooden blocks and Redstone than your own fingers! How Are You Using Minecraft in Education? While these are all basic ideas for using Minecraft in education, we want to hear about what’s going on in your classroom! If you’re a teacher, use the comments below to tell us how you’ve integrated Minecraft into your lesson plan and how it helped you to achieve your academic goals. If you’re a student, tell us about a time when Minecraft helped you learn something new. No matter which side of the fence you fall on, we want to hear from you!